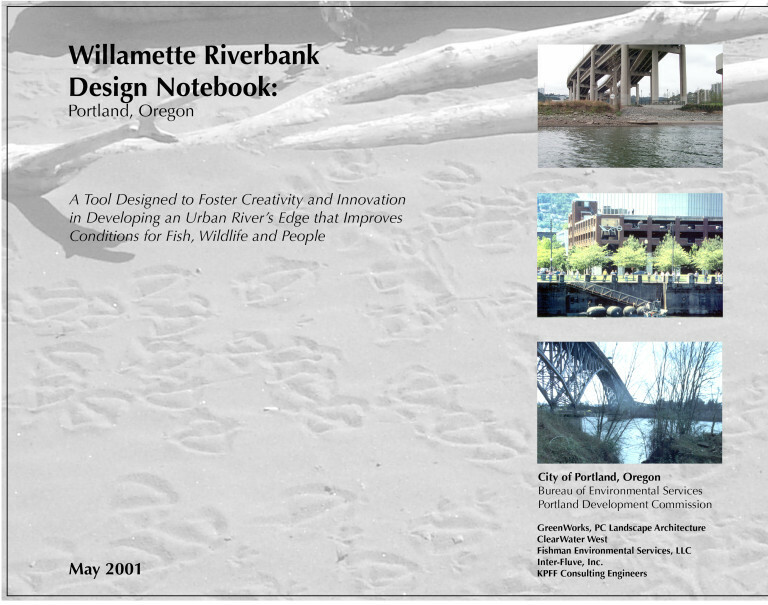 In 1994, GreenWorks won its first ASLA design awards for two projects: Gabriel Park, for innovative stormwater and habitat design in an urban park; and Tanner Creek daylighting project for developing creative, sustainable vision for an urban creek buried over 100 years ago. 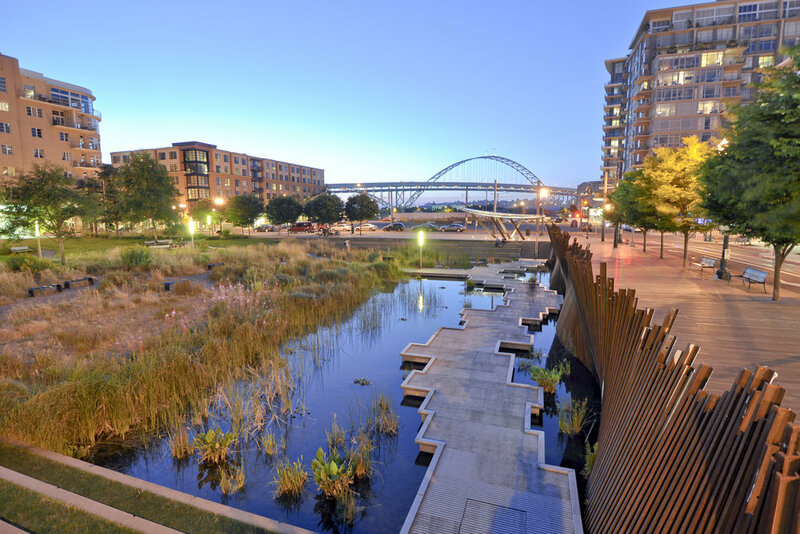 Since then, we continue to strive for excellence in our designs and have won numerous national, state, and local awards for park projects and sustainable site planning and design. Interested in learning more about our award-winning projects?